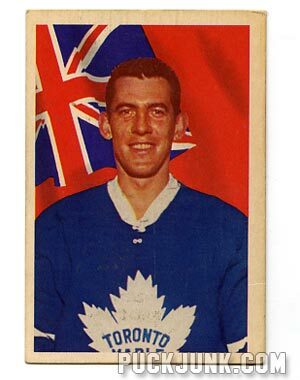 It’s been a while since I purchased a 1963-64 Parkhurst Hockey card. The same day the Penguins won the cup, I got this in the mail. 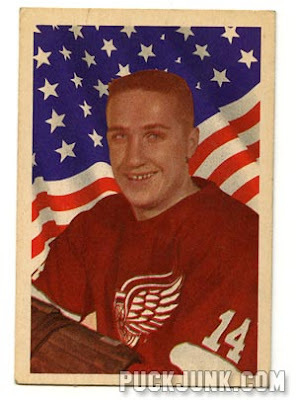 It is a card of former Red Wing Billy McNeill. 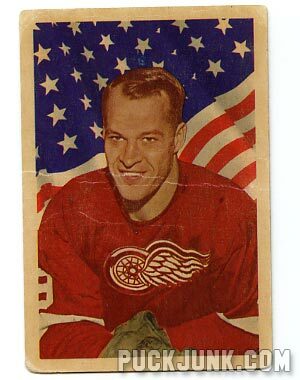 The card is in decent shape, with the typical discoloration and rounding of the corners. With shipping, it cost me $4.50.